A carefully thought-out selection of our delicately flavoured smoked fish,meat and cheese, plus carefully selected condiments and a crisp drywhite wine. 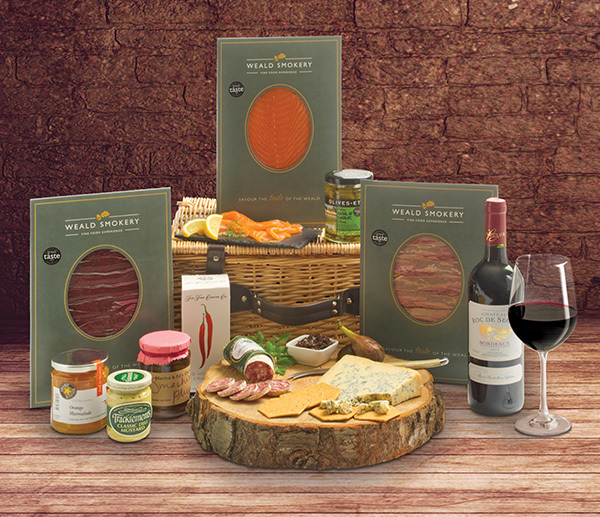 One of our most popular hampers, the Hickstead is packed with robust, hearty flavours, including smoked venison, duck and Stilton, plus authentic French-style saucisson and a bottle of excellent Bordeaux. 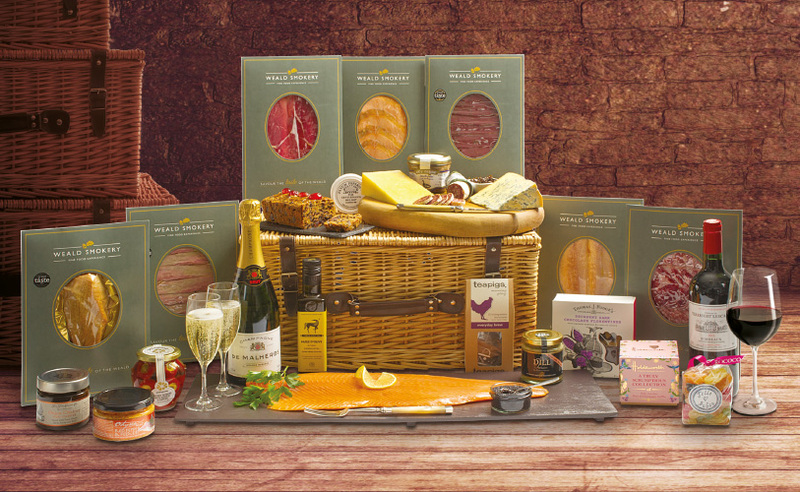 A truly luxurious hamper, the Chartwell includes smoked specialities from across the Weald Smokery range, including our magnificent Royal Fillet of Smoked Salmon, all complemented by fine condiments, savouries and a premium Bordeaux. 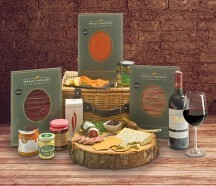 The ultimate indulgence. 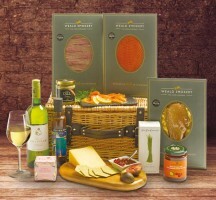 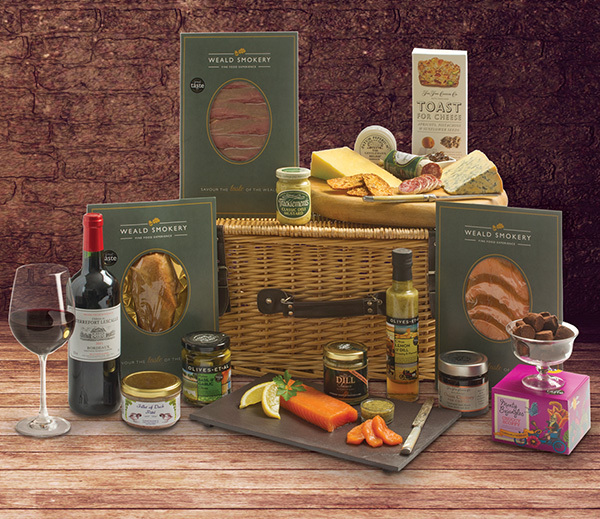 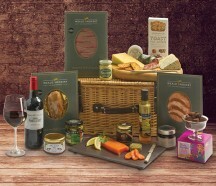 Our most generous hamper provides everything you need for a completefeast, including Champagne, wine, chocolates and accompaniments, as well as the very best of ourown Weald Smokery range of smoked fish, meat and cheese.